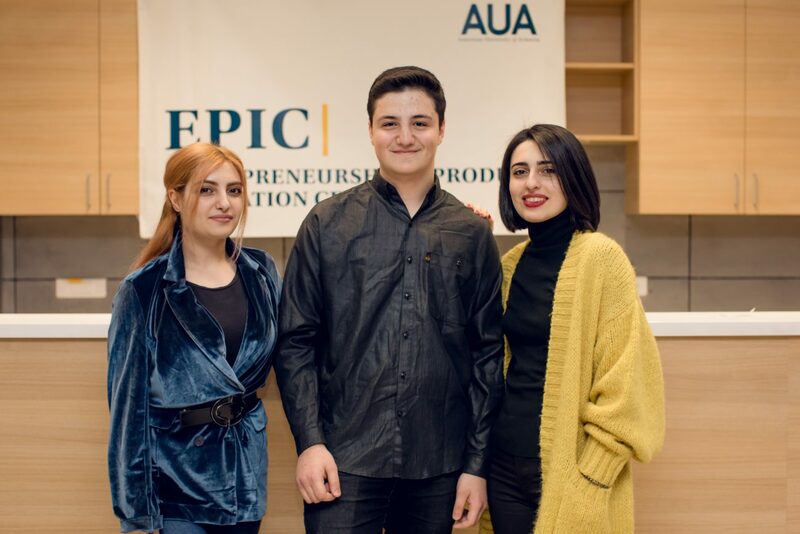 YEREVAN, Armenia ‒ On March 19, 2019, nine incoming startup teams admitted to the Spring 2019 cohort of the Entrepreneurship and Product Innovation Center (EPIC) of the American University of Armenia (AUA) presented their new venture ideas to fellow students, faculty, alumni, as well as to prominent businesspeople and investors. 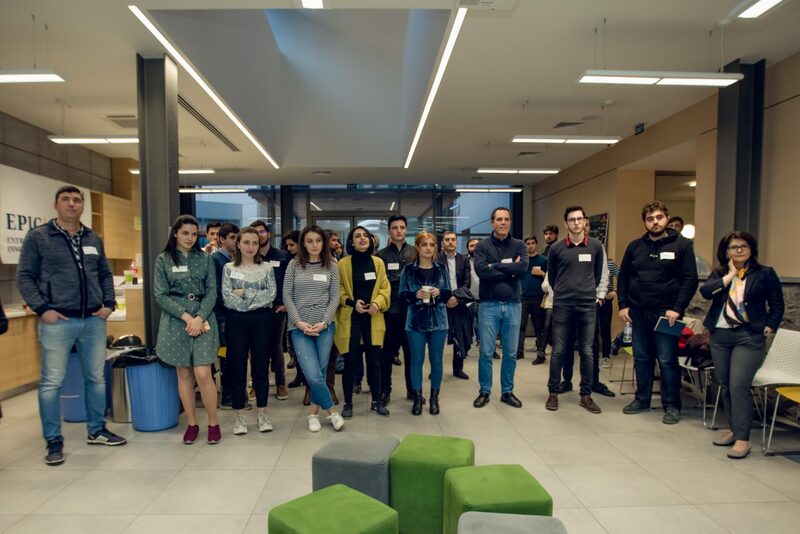 The event, which took place at AUA’s newly constructed Student Union, gave the teams the opportunity to promote their startups, connect with potential mentors, and get initial feedback from members of the entrepreneurial community. 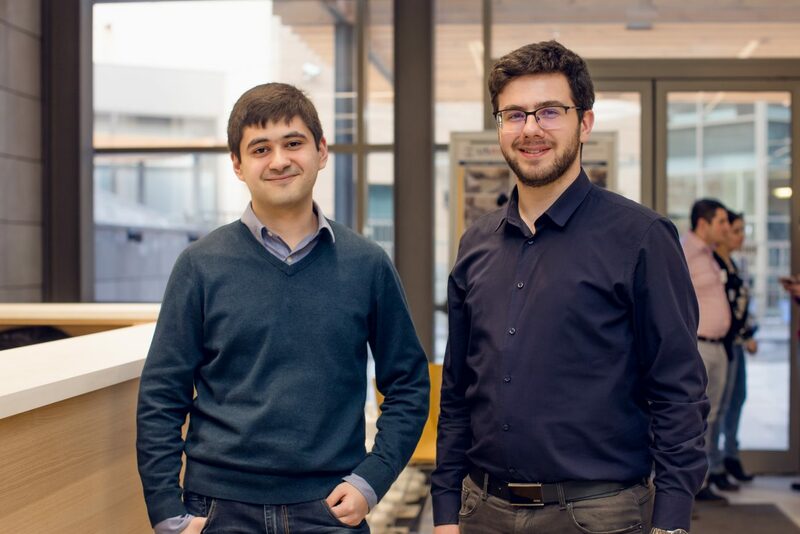 The startups selected to participate in the Spring 2019 program went through a competitive application process. 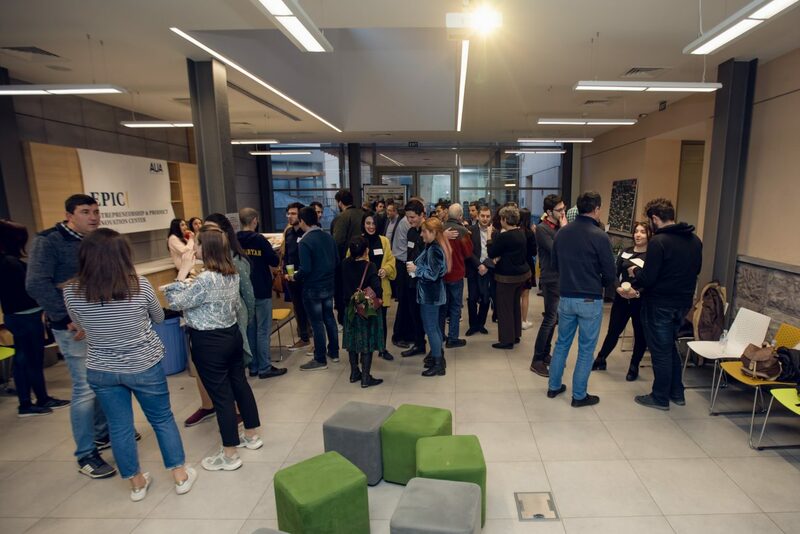 Following the initial screening of thirty five applications and interviews with the teams, short-listed applicants were invited to pitch their ideas before an independent jury that then recommended accepting the nine teams into the program. 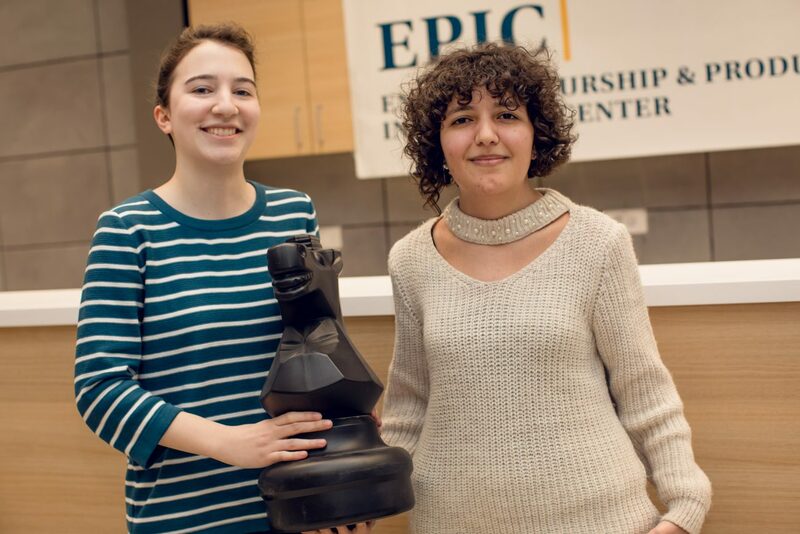 “It’s getting more and more difficult to enter EPIC. 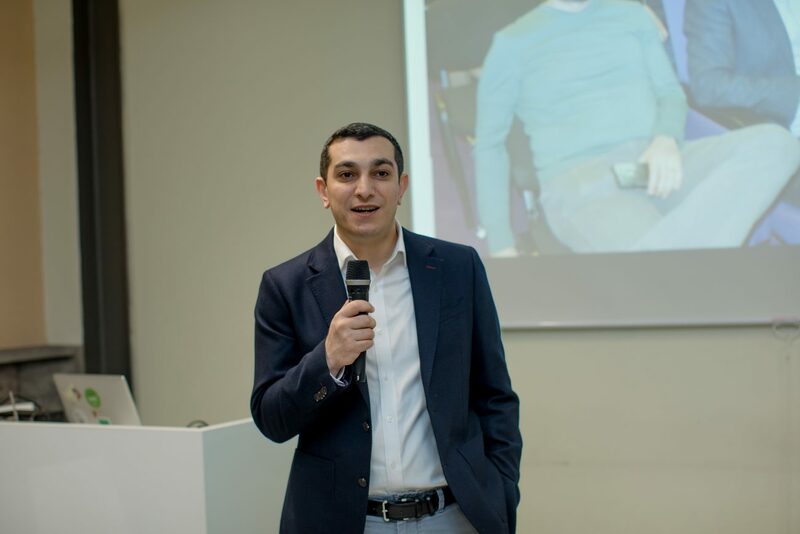 The quality of the teams applying is improving, as is the effort necessary to make a competitive presentation,” noted Arman Arakelyan, Operations Manager of EPIC. 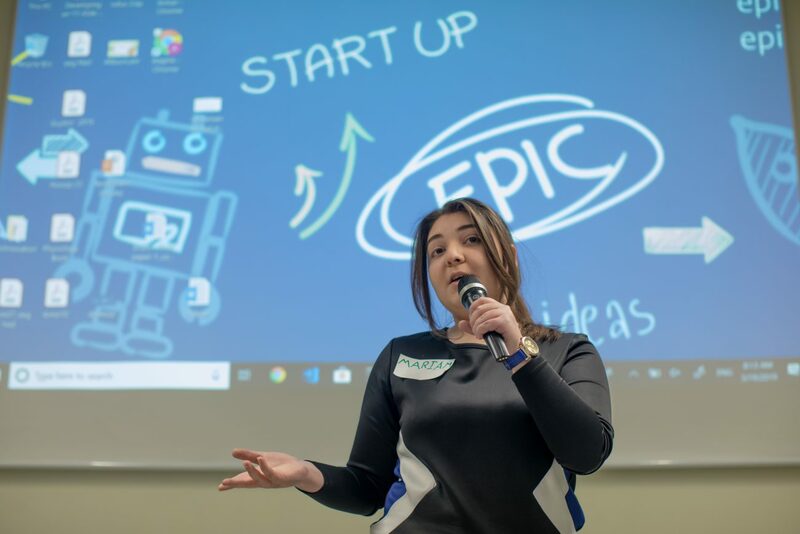 The EPIC Incubator is a 12-week idea-stage startup incubation program that helps early-stage teams with idea validation and business model creation. 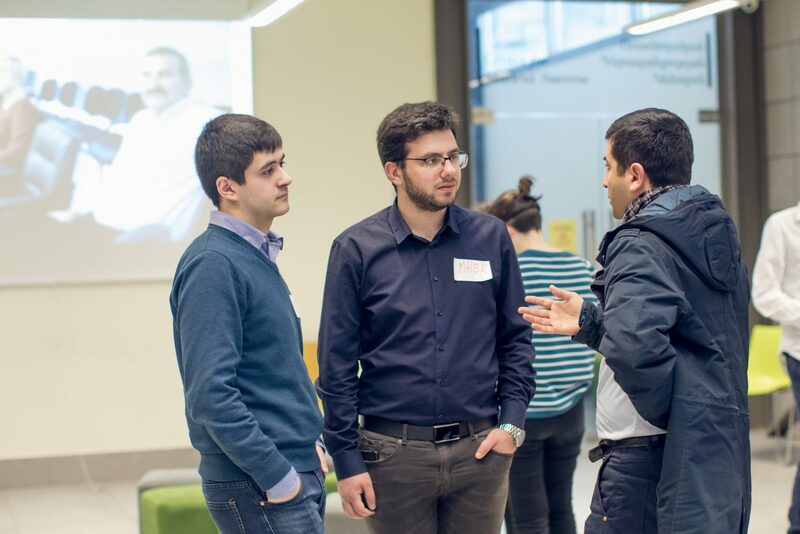 During the program, resident teams learn the lean startup framework, are guided and mentored by seasoned entrepreneurs, and participate in workshops while receiving expert advice from experienced professionals from various business domains. 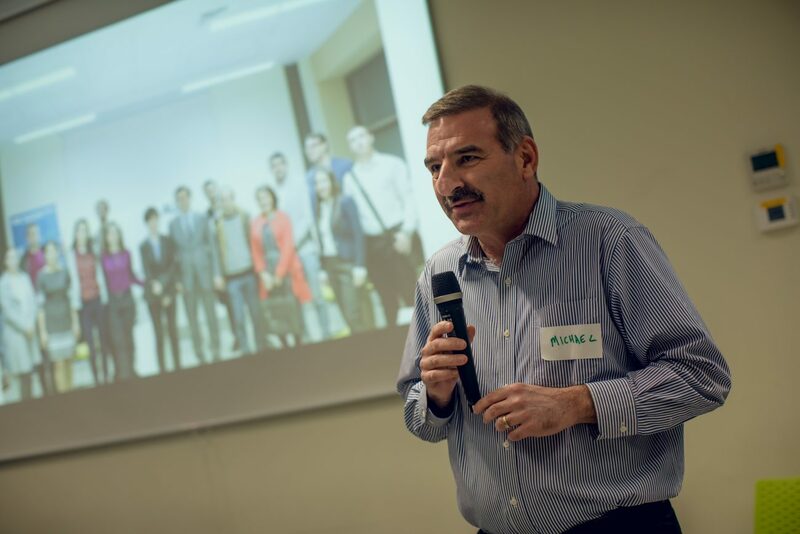 “During the event I had a chance to speak with participants and ask questions regarding their startup ideas. 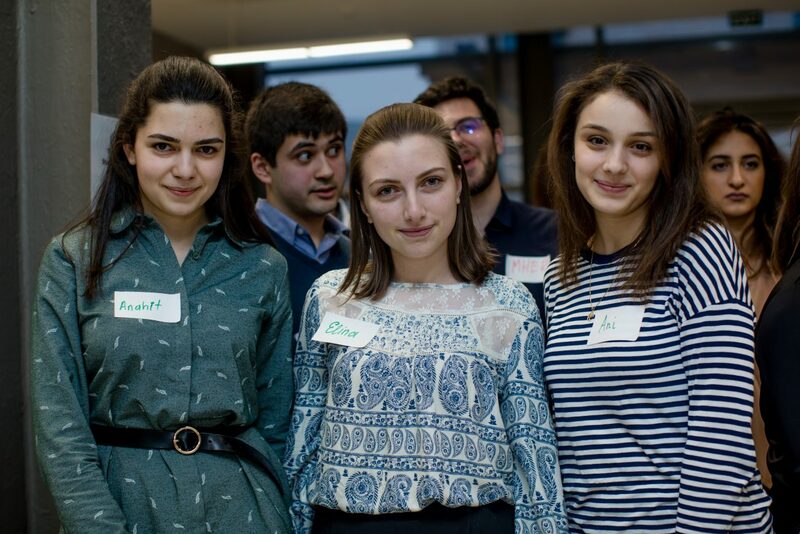 Though some of them were freshmen, they were so mature and inspiring with their ideas. The ventures are so diverse, but at the same time they all want to solve an existing issue for society. 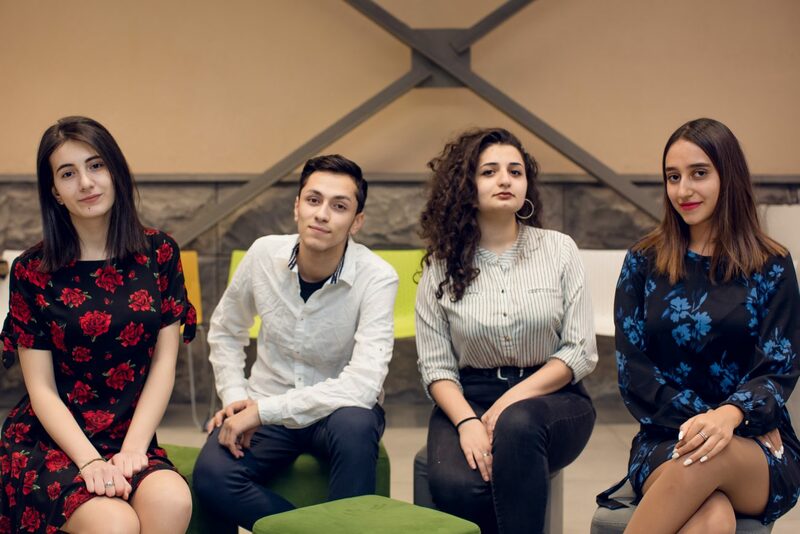 I want to wish good luck to all the nine startup teams and hope they will never give up, despite difficulties and challenges they will likely encounter during the implementation process,” shared Mariam Petrosyan (IESM ’11), who will be mentoring one of the teams. 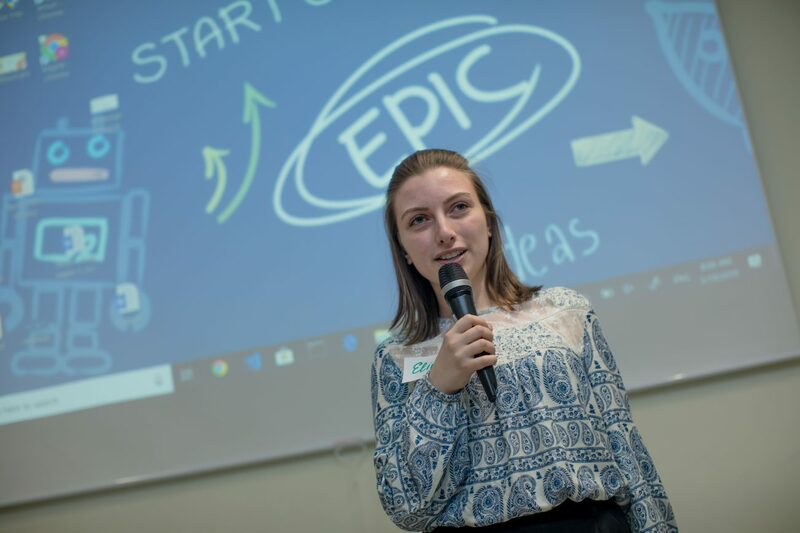 The teams took turns offering a quick, yet comprehensive, one-minute pitch of their business ideas. 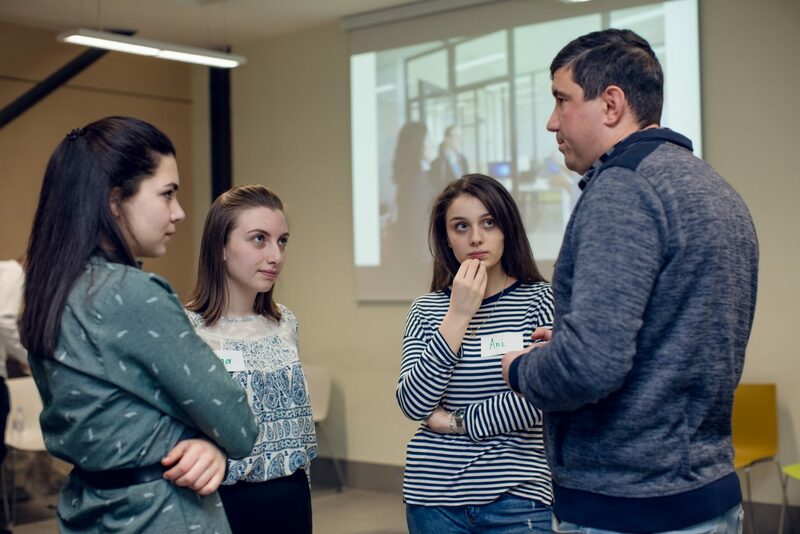 When the teams finished their presentations, they engaged in networking and could bounce ideas off others and get advice from experienced business professionals. 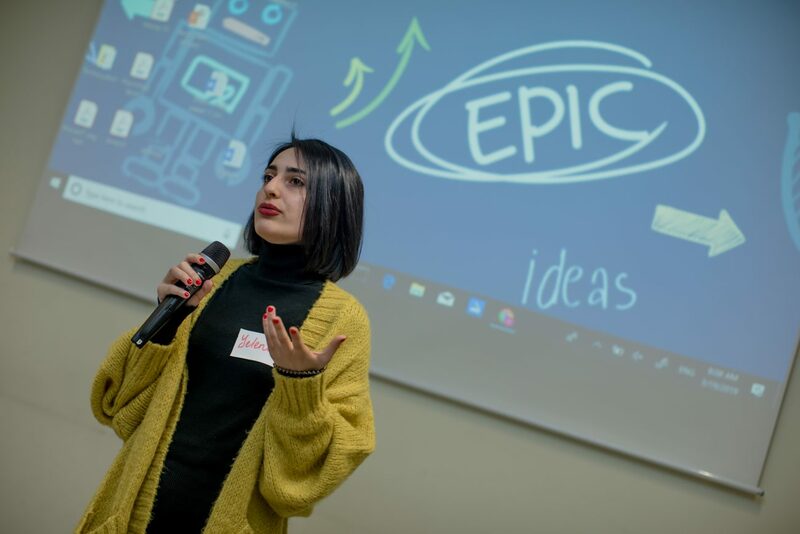 Elina Hovakimyan, the co-founder of Eventor, praised the occasion saying, “The kick-off event is quite interesting and useful to us. 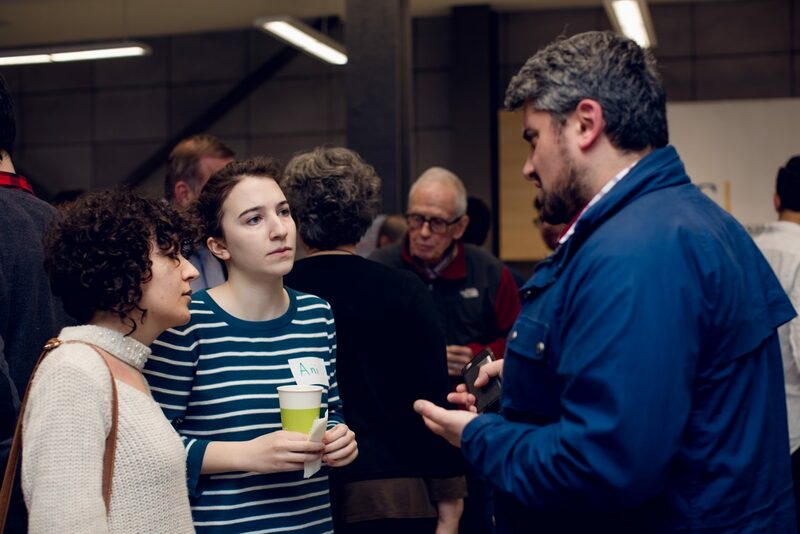 We met marketers, financers, lawyers, and entrepreneurs. All of them showed willingness to support and share their knowledge with us. Also, we met startups from the previous batches, who told us how challenging it can be to be a ‘startuper’ and gave valuable advice on how to succeed.” Investors also disclosed that they are prepared to consider investing in these business ideas once they are fully developed. 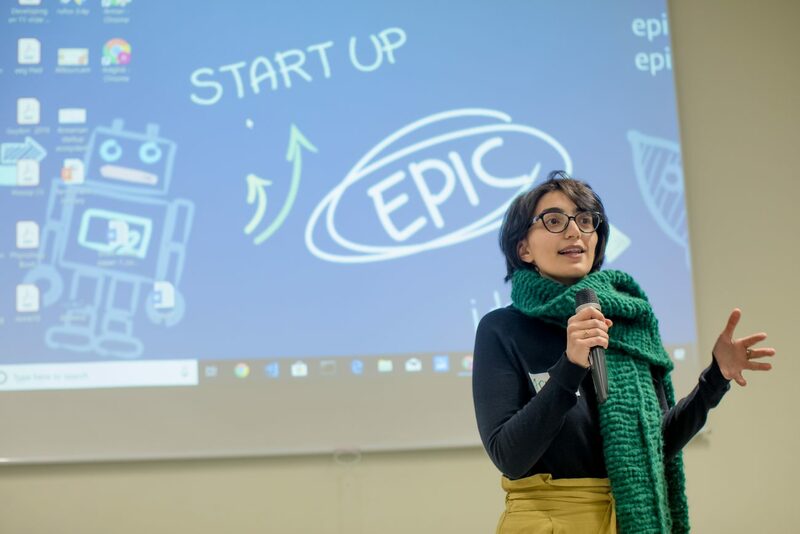 The EPIC Spring 2019 cohort includes Hooop, a job portal for designers and clients looking to hire designers; BackIDwards, an A.I.-based platform which makes high-quality matches for relationships; Be the Teacher, an online tool for instructors and teachers enabling more effective and efficient lesson-planning; Vactube, an innovative fruit dryer powered by solar energy; Eventor, a database system which allows special events to be bundled and sold to customers with one click; Reboot, a step-pad gaming system which allows people to exercise while having fun; Agourmet, an AR app which shows a 360° view of restaurant dishes; Worthie, a digital system that checks the honesty level of survey takers; and Smart Green, a greenhouse automation system for small-medium sized greenhouses. “Is there anything better than having fun with your friends and colleagues? 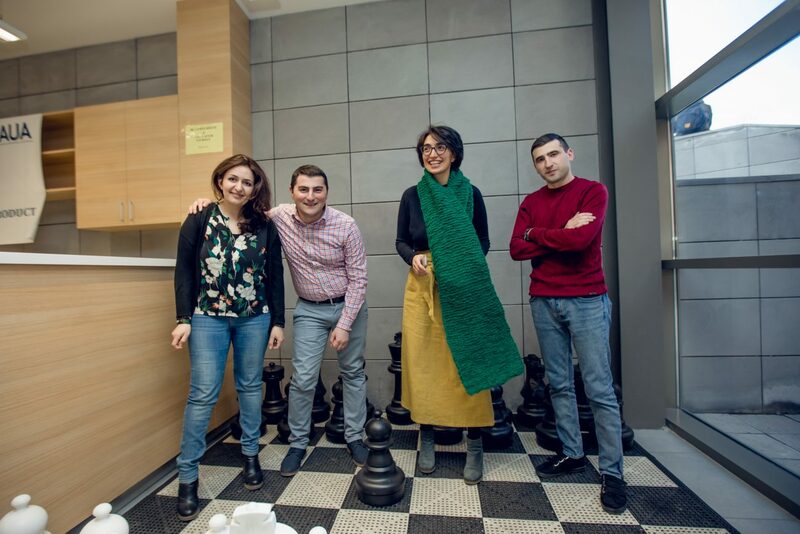 It turned out, that seeing strangers react enthusiastically to your ideas and getting their professional feedback might, in fact, compete with the rewarding feeling of eating a slice of delicious pizza,” jokes Monika Stepanyan, Co-Founder of Agourmet.